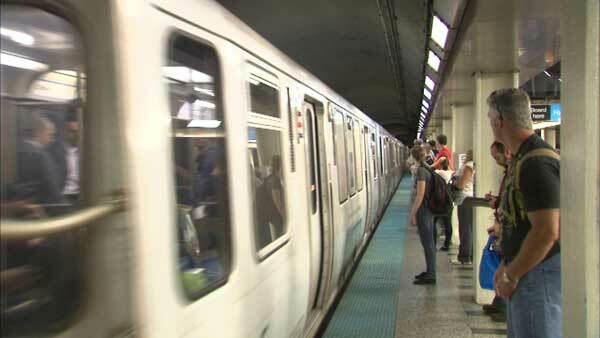 CHICAGO (WLS) -- CTA Red Line and Purple Line trains bound for the Loop are operating with delays after switching problems at the Howard Station Monday morning, the CTA said. Red Line trains headed to 95th Street and Loop-bound Purple Line trains were standing at Howard at around 8 a.m. as crews worked to resolve switching problems. Shortly before 8:30 a.m. the CTA said trains were operating with residual delays. Some 95th-bnd Red and Loop-bnd Purple Line trains are operating with residual delays after earlier track switching problems at Howard.